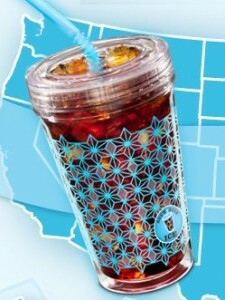 Be one of the first 15,000 fans to play the “Tumbler Toss” and get a FREE Brew Over Ice Tumbler! Doesn’t matter what your score is. If you are one of the first 15,000, you will recieve a thank you for playing and a form to fill in to get your free tumbler!